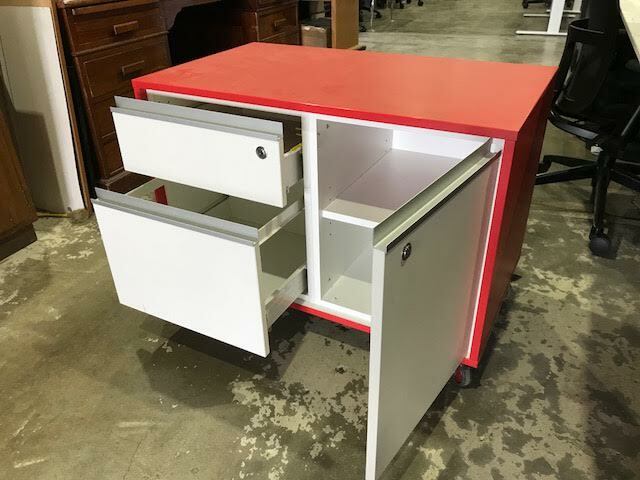 Caddys are a versatile mobile storage unit which can have multiple applications. Either under your desk, to the side as a return or as a separate surfaced and storage area. Varying sizes and styles available.